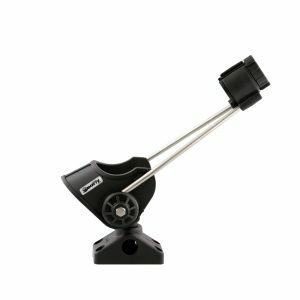 The strong Striker Rod Holder has a stainless steel reinforced post with an oversized opening accommodating heavy duty reels and an easy lock / unlock ring. 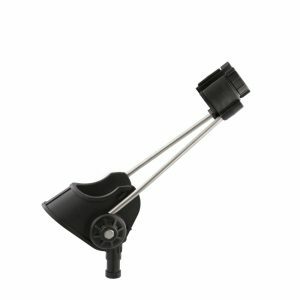 The inner support rotates with the rod to instantly remove and “strike” simultaneously. 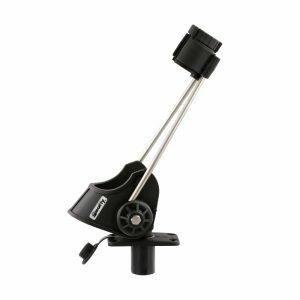 Fully adjustable both up and down and with 360 degrees of horizontal rotation like all our post mount Scotty Rod Holders. The Scotty Striker is designed for muskie, halibut, sturgeon and other big game fish species. Fight the fish and not the fishing gear!